It’s one of the nation’s favorite foods – with this simply enhanced following the increase in popularity of Indian and Thai restaurants over the decades. However, despite its seemingly bland and simple nature, rice can actually prompt a whole host of problems both before and during cooking. As most of us know, this is one food which you simply can’t afford to get wrong. We’re not just talking about taste reasons either; after all, unless you burn the stuff, you are unlikely to suffer many taste consequences as a result of your cooking. Instead, we’re talking about safety – rice is one of those ingredients which can prompt bouts of food poisoning if it’s not treated appropriately. In fact, some people suggest that it’s just as dangerous as meats. Following on from the above, it’s worthwhile at least being aware of some of the cooking mistakes before you get going with this food. Here are some of the most common and of course, how to fix them. Brown rice, white rice, Basmati rice – the list could go on. They all sound the same, right? Well, as you’ve probably already found out, the taste and appearance of these different grains is completely different. Nevertheless, many of us still decide to cook them in exactly the same way. Notice where we’re going with this? In simple terms, each type of rice you cook requires a slightly different cooking method for the simple reason that their textures are widely different. For long-grain brown rice, you should be using 1.25 cups of water to 1 cup of rice. For short-grain brown rice, you should turn towards 1.5 cups of water to 1 cup of rice. 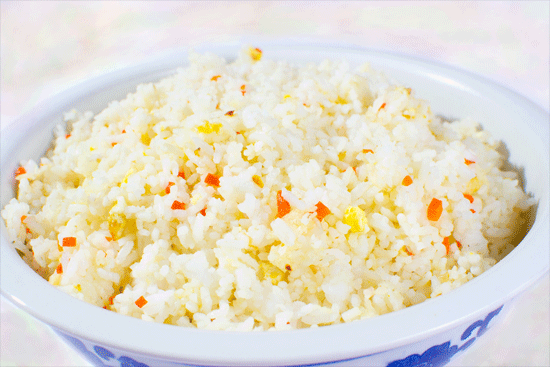 For white rice, a 2 to 1 ratio works. 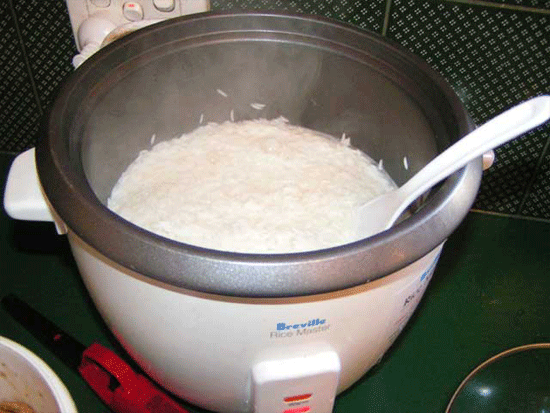 For Basmati rice, use about a 1.5 cup of water to 1 cup of rice. This is one example where the taste of your rice is going to be negatively affected by your cooking method. 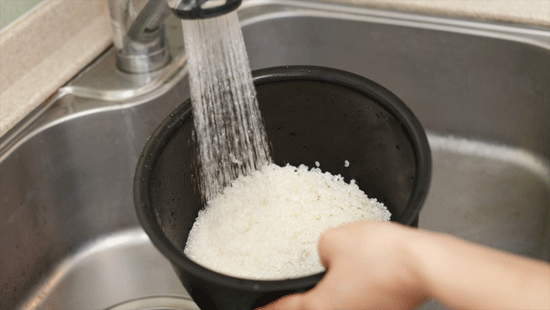 If you use too much water, your rice will become soggy. On the other hand, if you use too little, it is likely to burn quickly. In truth, many of us do it. It’s something of a lazy technique to adopt whilst cooking – but it happens. 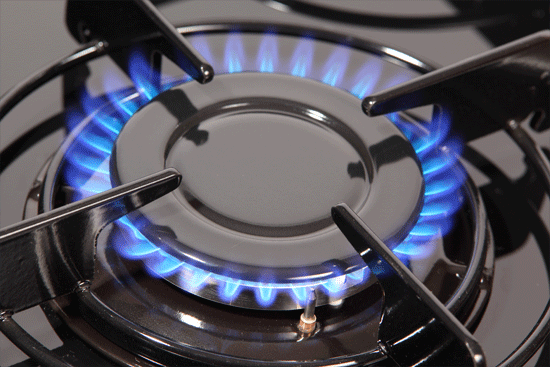 We’re talking about cooking your rice at the highest temperature possible on your hob. The main reason why so many of us fall into this trap is because at the start of the cooking process, as we boil the pan, the water needs to boil. However, once it reaches this stage, it’s time to dial things down. Instead, you should be switching to a low heat. The reasoning behind this is simple. Rice is one ingredient which happens to cook very fast and by keeping it at a high temperature, it will dry out in record speeds. This is because the water evaporates much more quickly than it really should – with the upshot being that the rice can actually end up being uncooked. Life is hectic which means that once again, many people will make this next mistake. This time, we’re on the subject of serving your rice as soon as it’s cooked. While not all rice packaging will disclose this advice, the general rule is to leave your rice up to fifteen minutes before serving. This period where you give it time to steam will allow it to get to that tender and fluffy stage that we all crave. At the same time, you shouldn’t be looking to leave your rice too long. 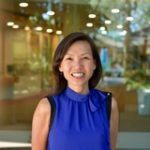 As we all know, rice has quite particular rules when it comes to reheating – so cooking it too far in advance is going to open up another set of problems. On the subject of manufacturer packaging, it’s also worth noting that you should be extremely careful when you read it. While it’s never going to put your health in jeopardy, most experts believe that there is a set of standard rules for rice and many of the guidance on the box just isn’t accurate enough. As we’ve highlighted throughout this guide, there are a whole host of health concerns in relation to rice. Naturally, this leads us onto preparation and what you should be doing before you even consider boiling it. You’d wash vegetables before consuming, and the grain-based nature of rice means that you need to take similar precautions. Even if the rice you have consumed is organic, you need to still ensure that all of the grains are clean. To carry this out, simply run the grains under cold water before adding to the pan. 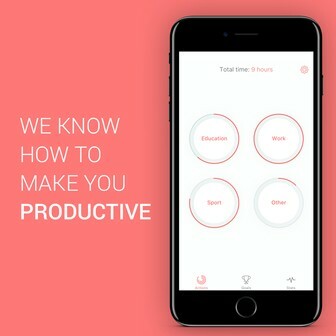 It’s a 3-second task – but can just provide you with that added peace of mind. As well as giving you a little reassurance from a health perspective, there are taste benefits as well. This process will result in any excess starch being washed away, meaning that none of the grains will frustratingly stick together as they are cooked. In other words, the days of mushy rice are over. This is probably one of the stranger mistakes – for the simple reason that it doesn’t sound logical. 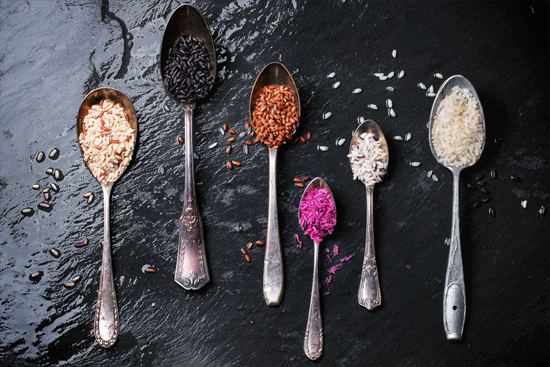 Most food that we cook on the hob we stir – but rice certainly isn’t “most food”. If we return to the topic of starch, any action involving stirring is simply going to activate any starch that’s still in there. Once again, the result is going to be soggy rice – the exact type that many of us just can’t stand. So, the advice here is simple. 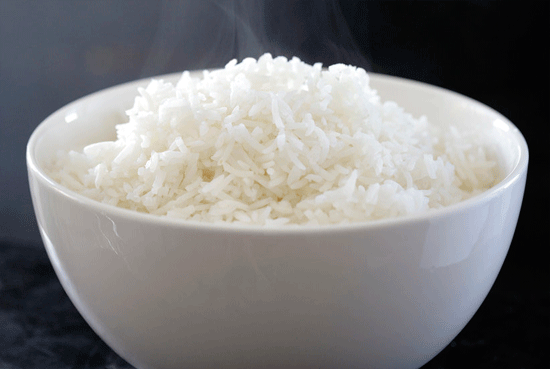 Leave your rice alone whilst cooking – it doesn’t need any intervention – other than the tips we have discussed through this page.